Francois Attadedji saw something in black women from all over the world to include in Africa, in Asia, in America, in Australia, in Europe, even in Antarctica that caught his attention. No matter where black women resided on the planet, no matter where they were from, they wore the same hair, the same fake hair. 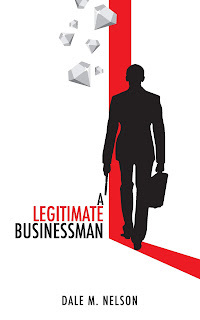 So, he decided to write a book about it. 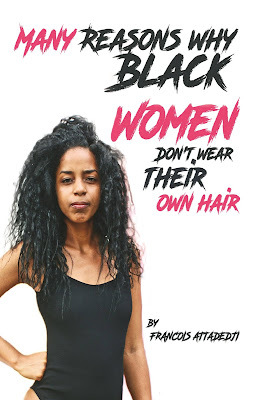 He titled the book: Many Reasons Why Black Women Don’t Wear Their Own Hair. He believes that it is not possibly what you think, as it provides answers from black women themselves. First, he wanted to make it clear that he is not against black women wearing different hair that is not their own, such as, weaves, extension, braids, wigs. This book is born from his curiosity and ambition to explore and discover those reasons. Second, he has his own opinions about these reasons. He could have just written this book and state what he believes those reasons are. Moreover, he could have released what his thoughts are. Instead of doing so, he decided that it would be wiser and smarter to not just write about what his own points of views were. He said to himself, “Why not go and ask black women about their hair? Why not go after the truth?” Such truths can only be told and provided by black women themselves. He asserts that women who wear wigs, extensions, weaves, and braids may not like their own hair. Finally, he decided to interview one hundred black women from different locations around the world to find out the reasons why they don’t wear their natural God-given hair. In fact, he received one hundred answers from one hundred black women he met and interviewed. He then combined their answers into twenty-three interviews in this book as many of the answers were the same. 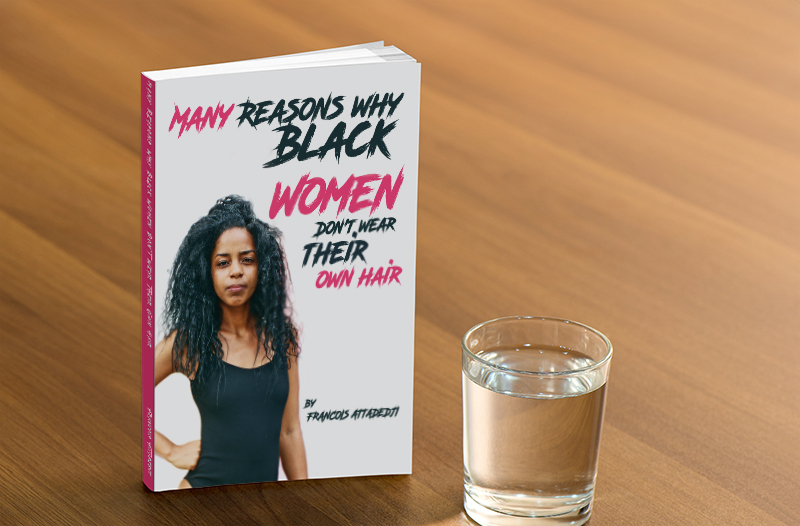 He believes this book may not cover all of the reasons why black women wear different hair. In contrast, he believes, the reader will be surprised to discover a variety of reasons why they don’t wear their natural hair. He welcomes you to sit back, relax, and enjoy his interactions with these women.